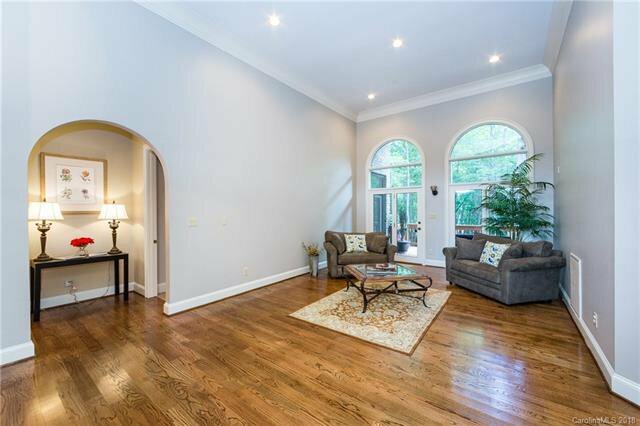 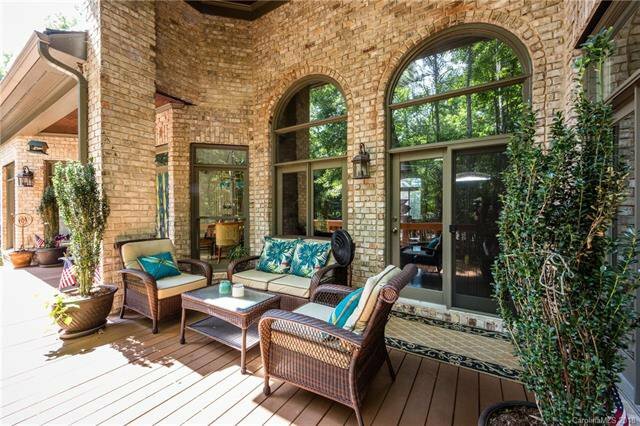 LUXURIOUS FEATURES ABOUND IN THIS 3 BEDROOM FULL BRICK HOME IN TEGA CAY! 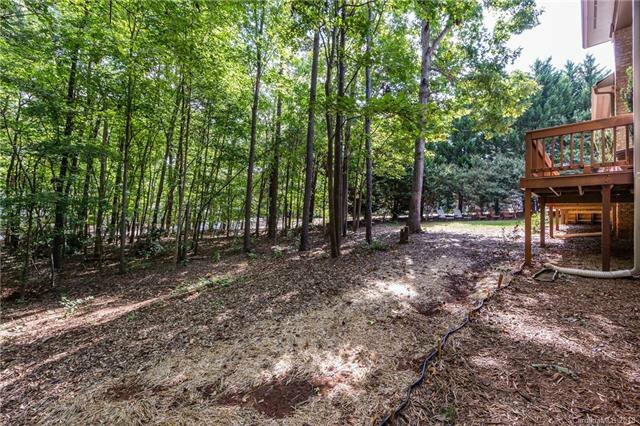 Quiet serene community, close to park. 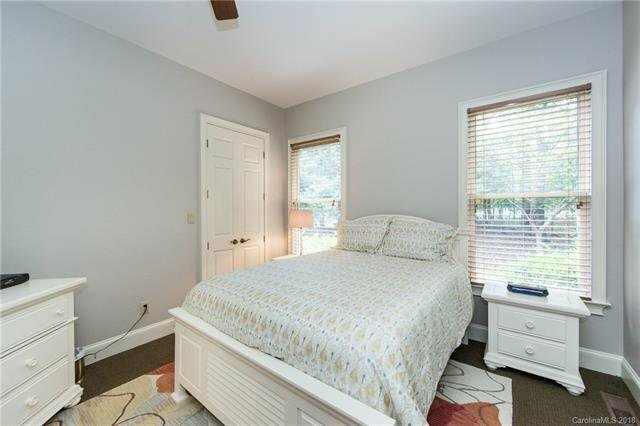 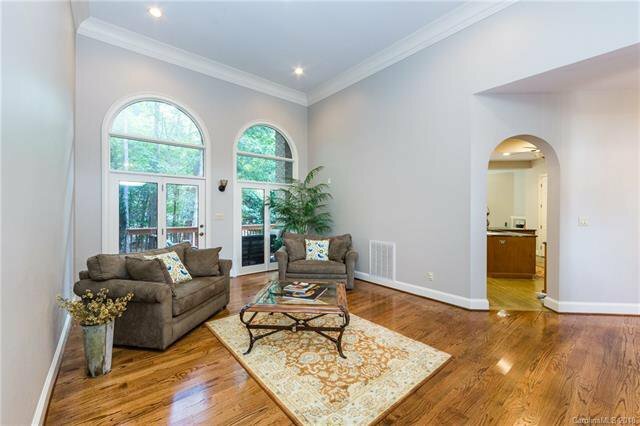 Rich, warm paint colors, hardwood floors, molding, cathedral & tray ceilings, beautiful light fixtures & lots of natural light. 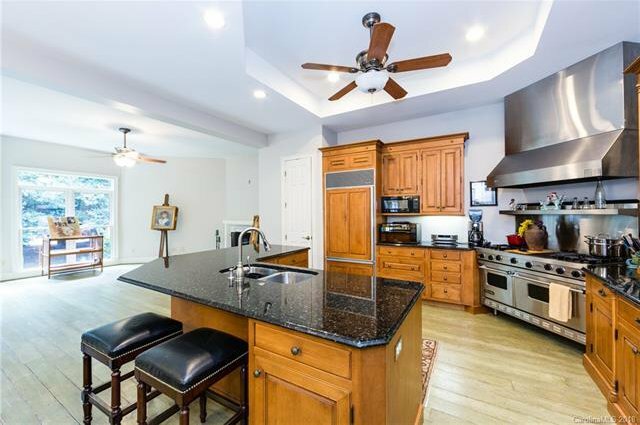 Main level is very open with HUGE kitchen – walk-in pantry, granite counters, kitchen island, and stainless Sub-Zero & Viking appliances. 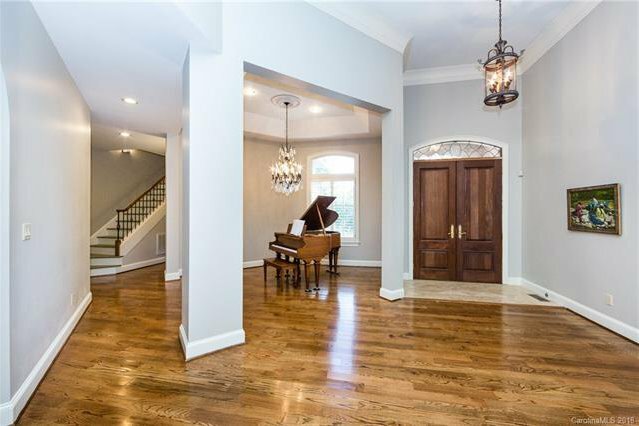 Great layout for entertaining. 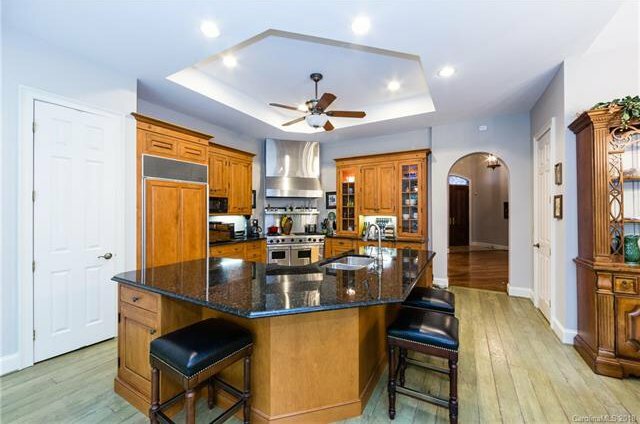 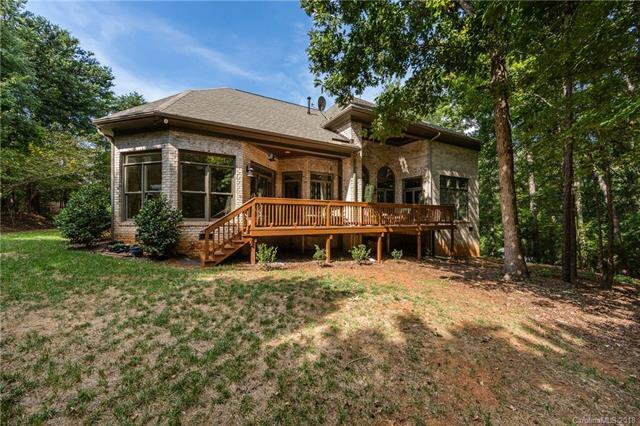 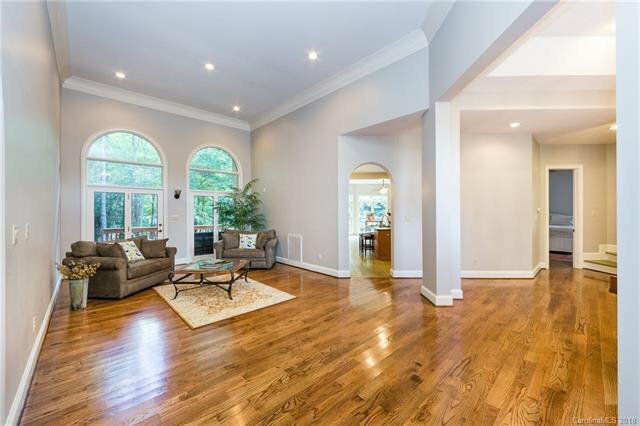 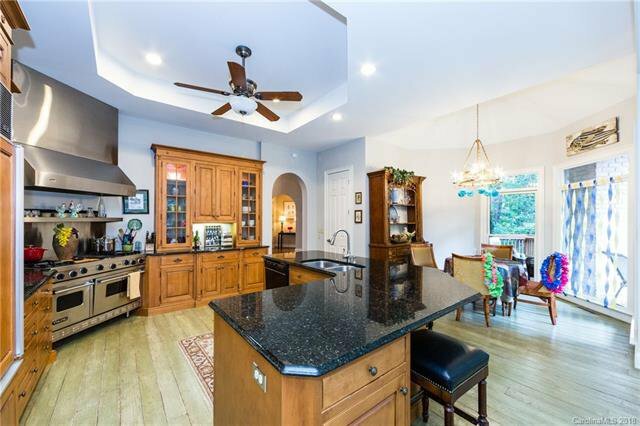 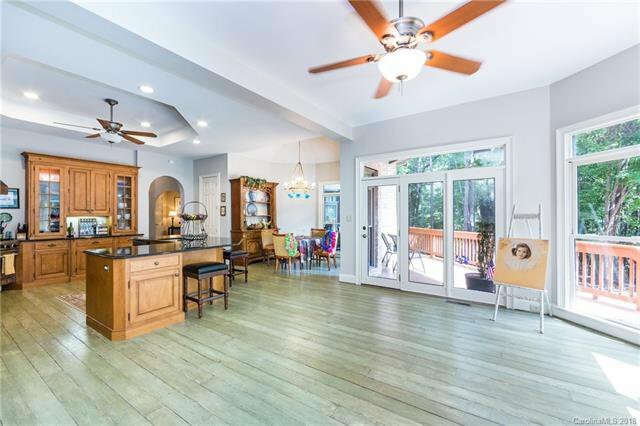 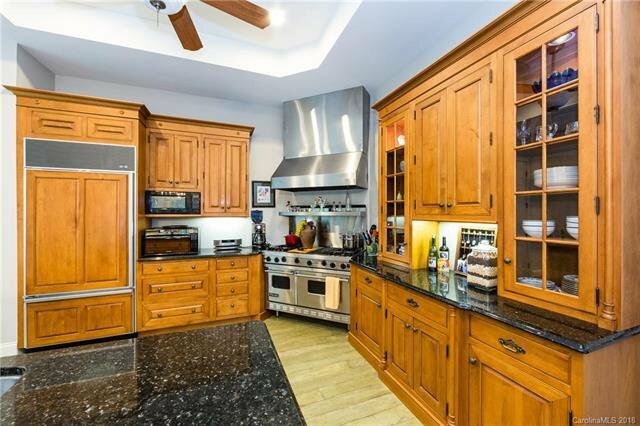 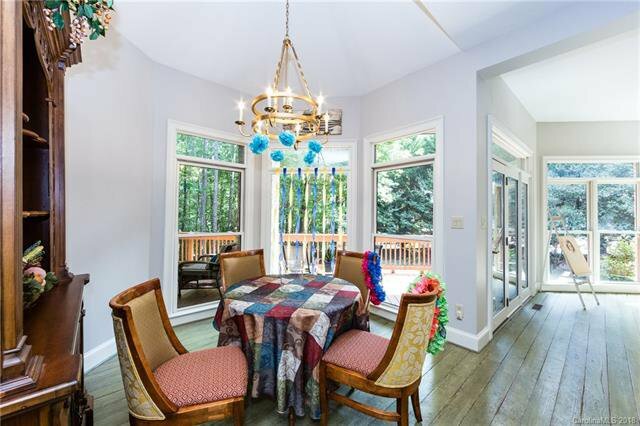 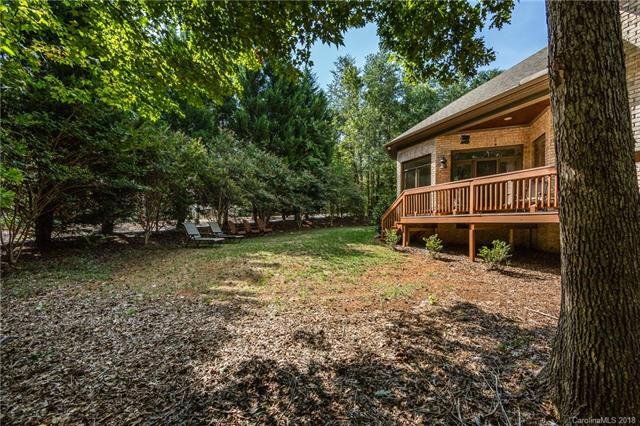 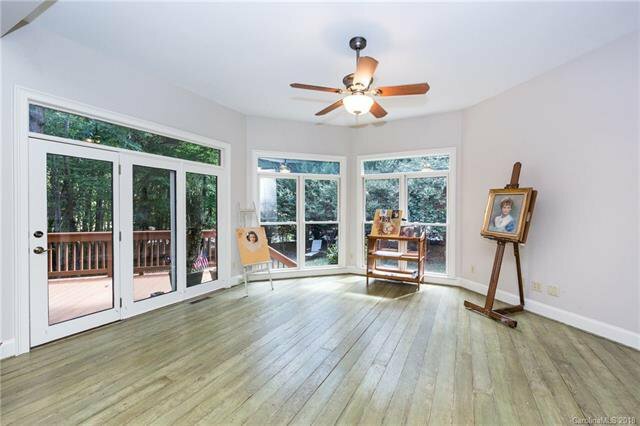 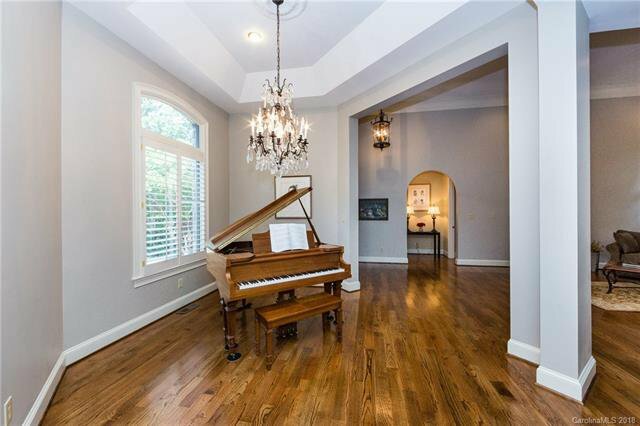 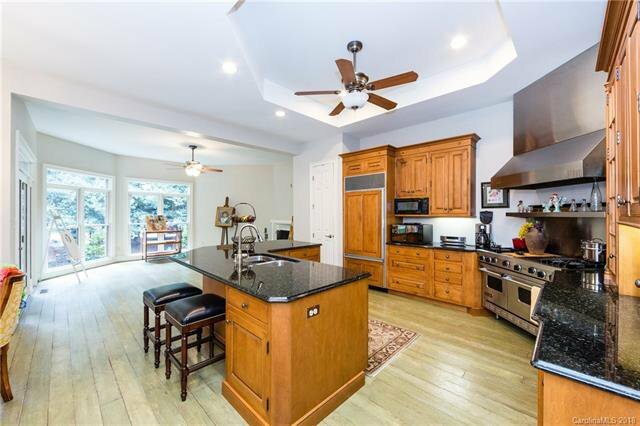 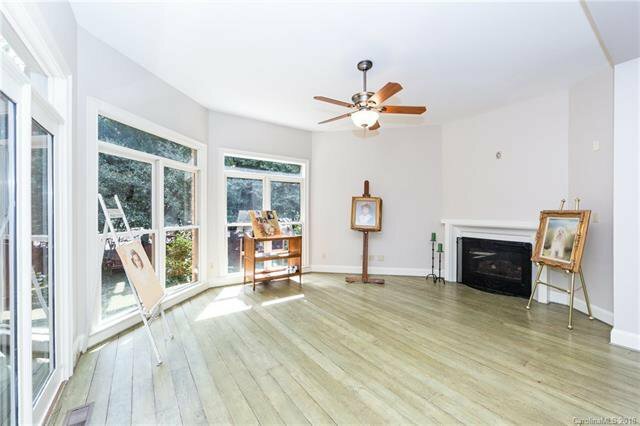 Formal living room/office, 2 story family room w fireplace flows off the kitchen w/great natural light from the floor to ceiling windows, french doors that lead out to deck that overlooks private 1/2 acre wooded lot. 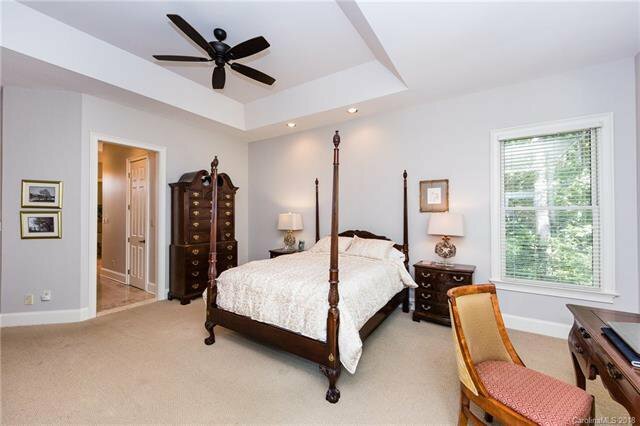 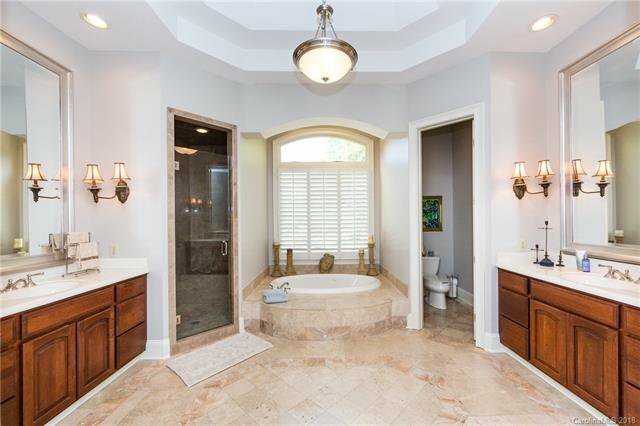 Large master bedroom on the main level w/ a beautiful master bath & walk-in master closets. 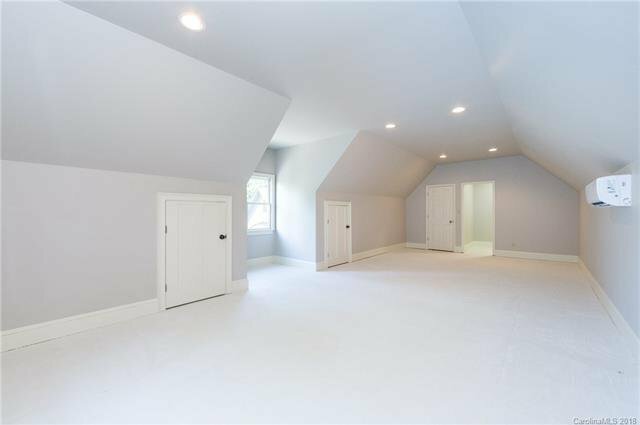 2 more expansive bedrooms on the main level & large bonus/rec room upstairs. 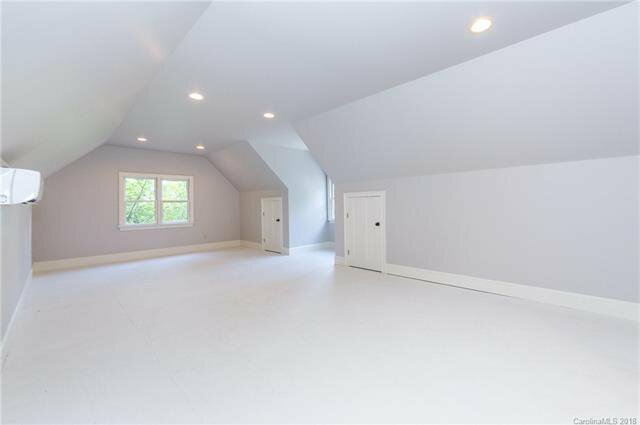 2018 new wood floors, Roof, & HVAC Unit. 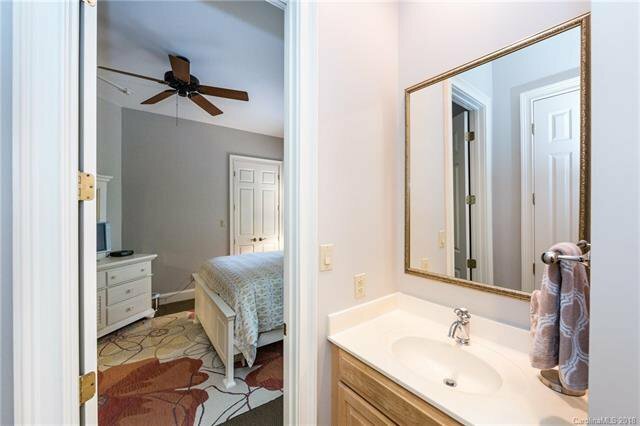 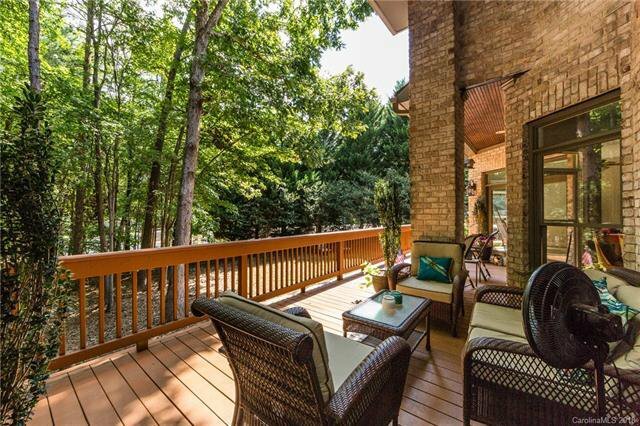 Beautiful community w/ easy access to Charlotte, airport, dining, shopping and great schools. 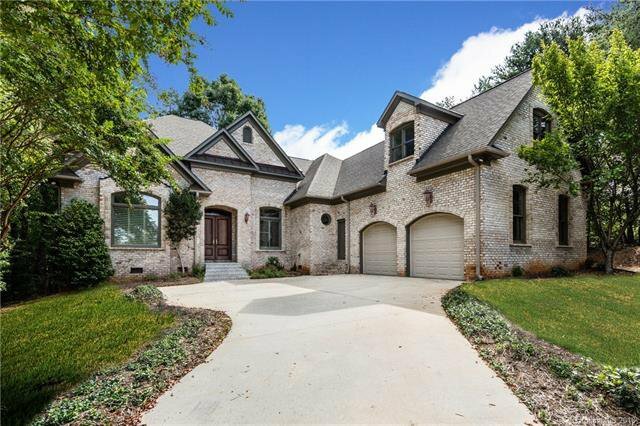 A Simonini built home, a must see!